Le prix et la disponibilité du produit sont corrects en date du 2019-04-22 13:23:37 UTC et sont sujets à changements. Toute informaiton relative au prix ou à la disponibilité affichés pour http://www.amazon.fr/ au moment de la commande sera d'application lors de l'achat de ce produit. 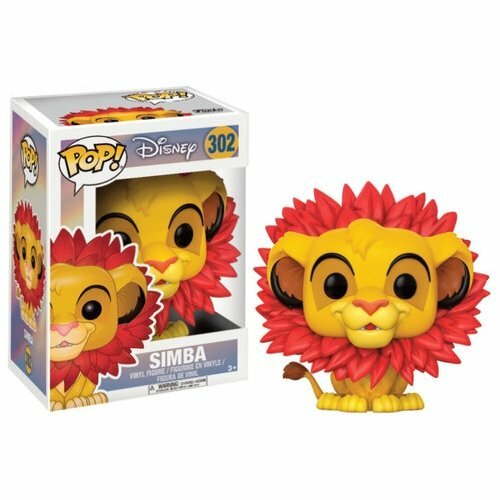 We are revisiting Disney classic 'The Lion King' with 2 new POP! figures that fans will be very excited about. Firstly a new, fantastic, POP! of Simba complete with leaf mane as featured during the song "I Just Can't Wait To Be King". 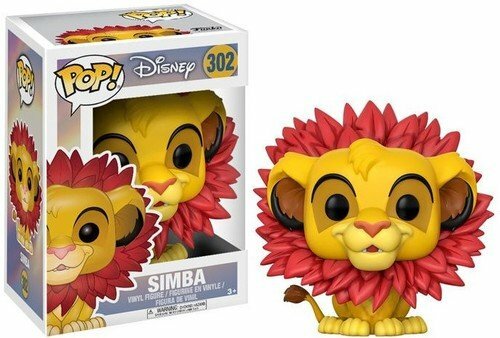 The second new POP! sees Rafiki holding up the new born Simba for the animals of the plains to see, which occurs during the song 'The Circle of Life'. These are both iconic moments from the film, with these Pop! going to be in super-high demand. 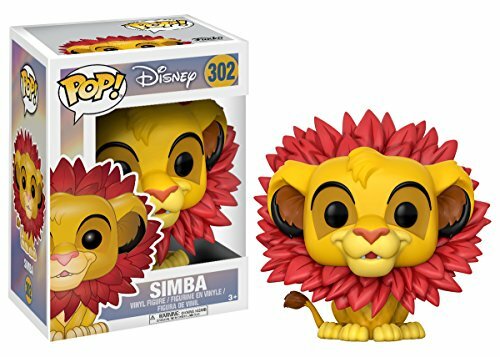 A must for all Disney and Lion King Fans! 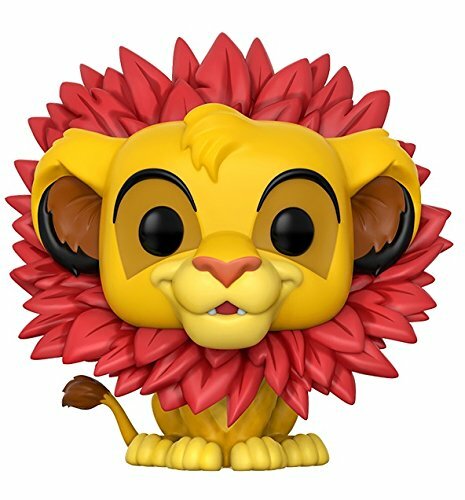 The Simba Leaf Mane Pop! vinyl figure stands around 8cm tall.Packed in an illustrated window box.